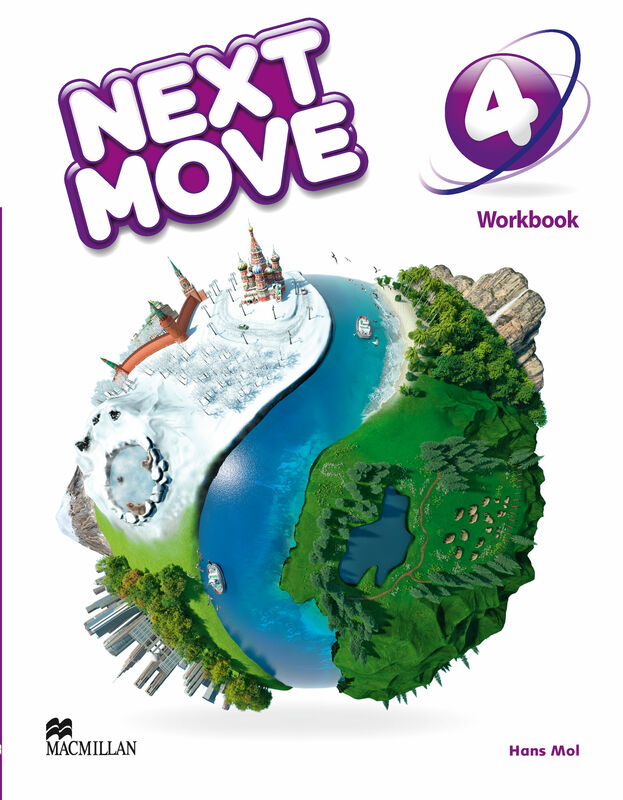 The Next Move Workbook provides extra written and more independent practice of the key vocabulary and grammar learnt in the Student’s Book. The book contains fun and engaging activities that keep the children interested. A Progress Record is included to consolidate grammar and vocabulary and track student progress.